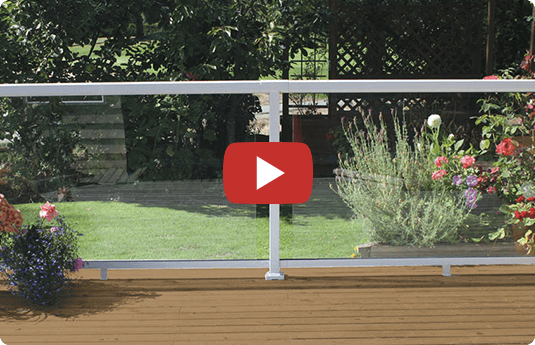 The wonderful thing about the Peak® Aluminum Railing System is that it’s extremely easy to install. In these installation videos one of our very own Peak pros will walk you through the installation process step-by-step, from beginning to end. 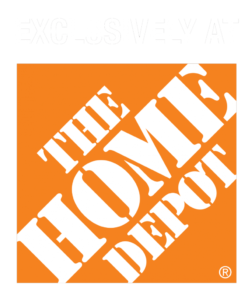 Want to learn more about DIY railings? © The Peak® Group of Companies 2019. All Rights Reserved. Receive useful resources and guides to help you with your railing project!